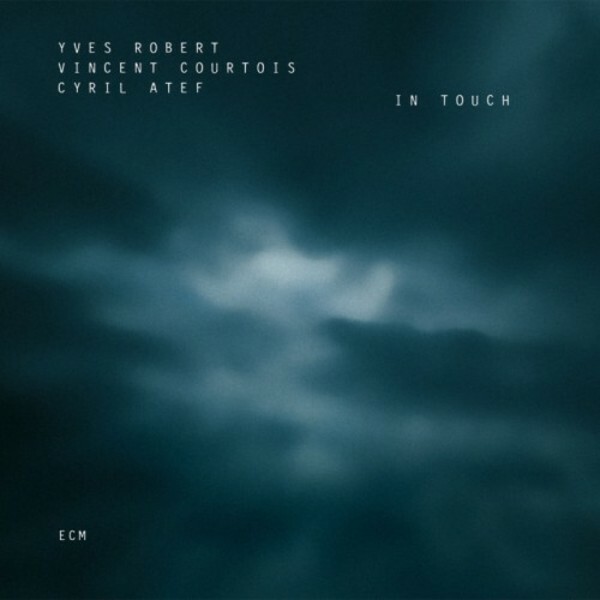 In Touch is Yves Robert's third album appearance on ECM and his first as a leader for the label, following recordings with composer Heiner Goebbels (Ou bien le d�barquement d�sastreux, 1994), and with Louis Sclavis (Les Violences de Rameau, 1996). Yves Robert's trombone has been one of the defining sounds of the new French jazz over the last two decades. He is a dynamic and subtle player who uses a wide range of idiosyncratic techniques with uncommon musicality. His trio with drummer Cyril Atef and cellist Vincent Courtois tours regularly under the project name La tendresse, the name implying its programme. They play a warm, lyrical musical that celebrates the sensuality of sound. Roberts compositions are wide open for improvisations that delight in the grain and texture of the sound, in dialogues and exchanges and shared creativity, in working together to make the music catch fire. It burns with a slow, sultry intensity.